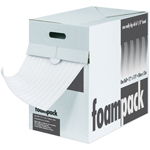 Polyethylene Foam is Clean, Strong and Flexible. Choose from our selection of widths and thicknesses. 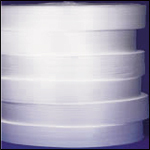 We can custom slit polyethylene rolls to the width you need. Call for information.